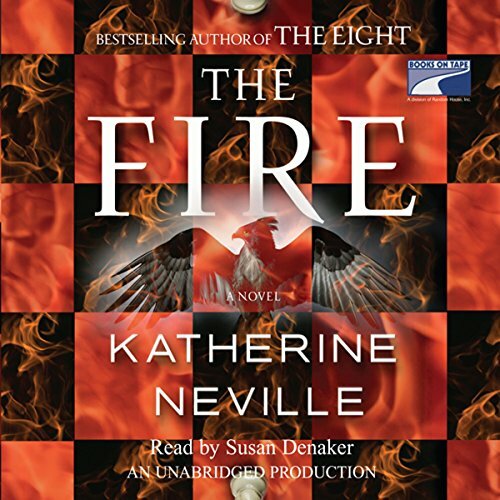 Showing results by author "Katherine Neville"
Katherine Neville's groundbreaking novel The Eight dazzled audiences more than 20 years ago and set the literary stage for the epic thriller. A quest for a mystical chess service that once belonged to Charlemagne, it spans two centuries and three continents, and intertwines historic and modern plots, archaeological treasure hunts, esoteric riddles, and puzzles encrypted with clues from the ancient past. 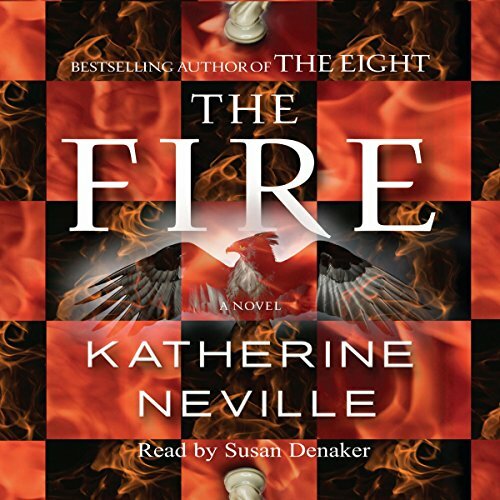 Now the global adventure continues in Neville's long-anticipated sequel: The Fire. Snake River, Idaho - Ariel Behn, a toxic materials expert at a remote nuclear site, finds her well-ordered life shattered when her cousin is slain by an unknown assassin. His shocking death leaves Ariel sole heir to a family legacy: a sinister cache of manuscripts that sweeps her into the deadly center of international intrigue - and a mystery that spans the centuries...Jerusalem, 32 A.D. - During the last week of the life of Christ, as the world stands on the brink of a new two-thousand-year cycle, Emperor Tiberius works desperately to decipher the tantalizing clues to an age-old enigma. He will not be the only one. 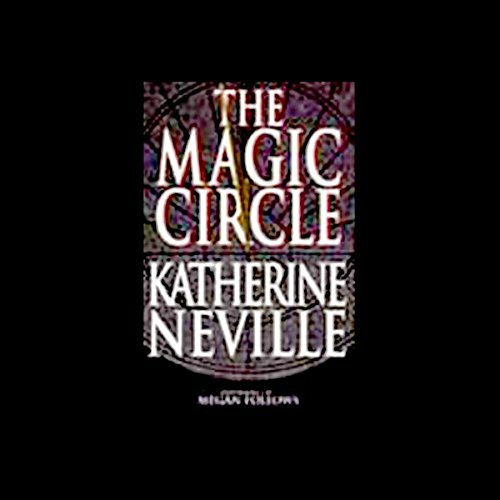 For whoever assembles and interprets these cryptic clues will possess the power to control the fate of the world... Now, at the center of this circle of ancient riddles stands the one woman who can pull the strands together: Ariel Behn. What strange powers lie hidden with in the manuscripts? As Ariel races across the continents to reveal the dark secrets buried in her family's past, she begins to unlock the chilling truth of the coming millenium. 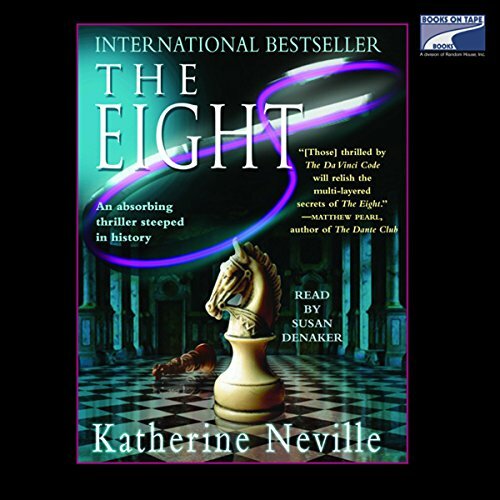 A quest for a mystical chess service that once belonged to Charlemagne spans two centuries and three continents, and intertwines historic and modern plots, archaeological treasure hunts, esoteric riddles, and puzzles encrypted with clues from the ancient past. Det oldgamle, magiske montglane skakspil rummer en ufattelig magt. 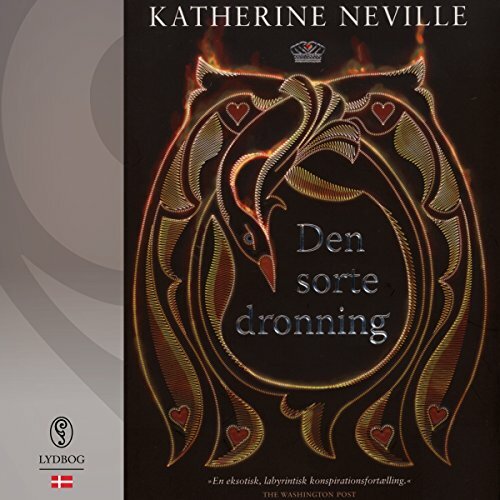 Når alle brikkerne bliver samlet og spillet sættes i gang, tager mystiske kræfter over, der kan true verdens fremtid. Albanien, 1822: Tredive år efter den franske revolution befinder Europa sig på randen af krig. Ali Pasha, den magtfulde hersker over det ottomanske imperium, bliver uventet angrebet af tyrkerne og sender sin datter, Haidée, på en farlig mission. Hun skal smugle en vigtig brik fra Montglane Skakspillet ud af Albanien.